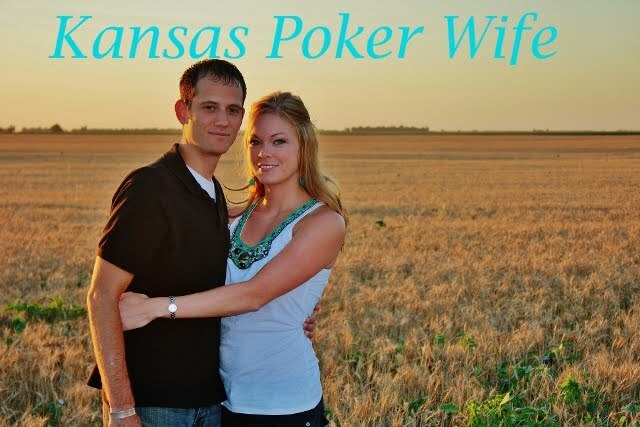 Kansas Poker Wife: Black Swan...FAIL! Okay, so I am not any kind of movie critic. Sometimes I feel my tastes are a little immature. I mean, one of my favorite movies of all time is Dumb and Dumber. But, Black Swan was...not exactly...it's not what...it was not the movie I thought it would be. I think maybe I didn't like it because, again, I'm not mature enough. There was a lot of, cough, petting in the movie. I'm about as comfortable watching anything sexual in public as I was when I was 13 years old, sitting on the couch in between my Dad and his wife, watching anything remotely romantic. My idea of eroticism does not involve sitting in a crowded movie theater with a group of high school girls sitting behind me... and how did they even get in? Isn't this movie rated R? It was great to see all the girls again. I hadn't been out with this group of ladies since my birthday, last month. But in my opinion, if you don't want to feel squeamish, awkward, and just downright uncomfortable stay home, pop some popcorn and curl up with an old favorite.